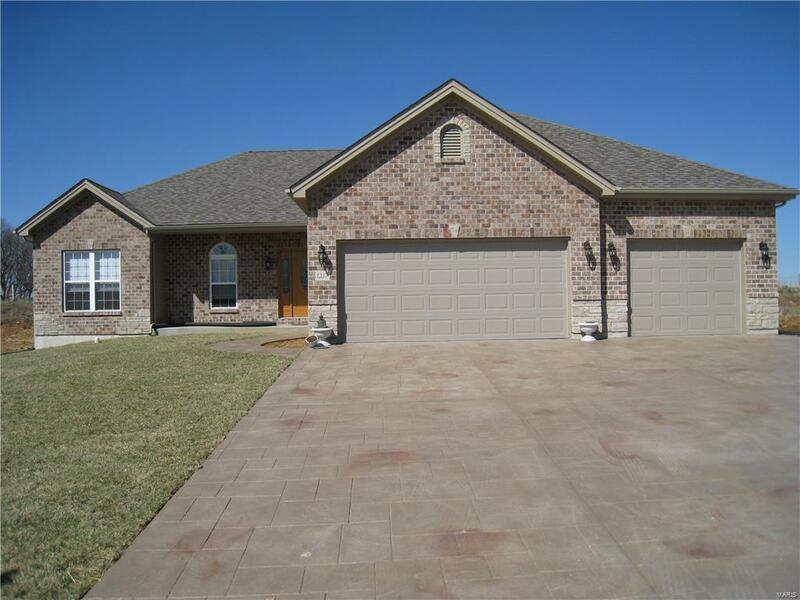 List price of this home is the base price subject to subdivision restrictions. Pictures are of former display homes. 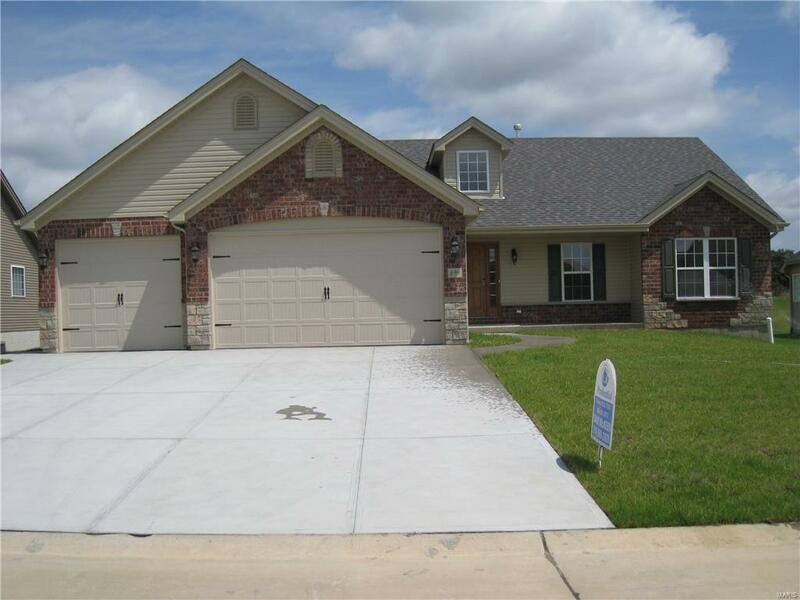 Pictures shown show optional 3 car garage. Some features shown are optional. One of the best and most reliable builders in the business today is Tinnin Homes, building quality homes in the Jefferson County Area. 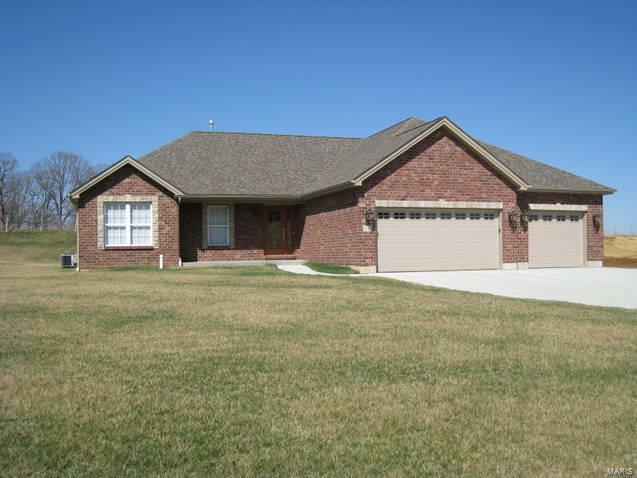 This ranch home is approximately 1835 sq ft and includes a 2 car garage standard. 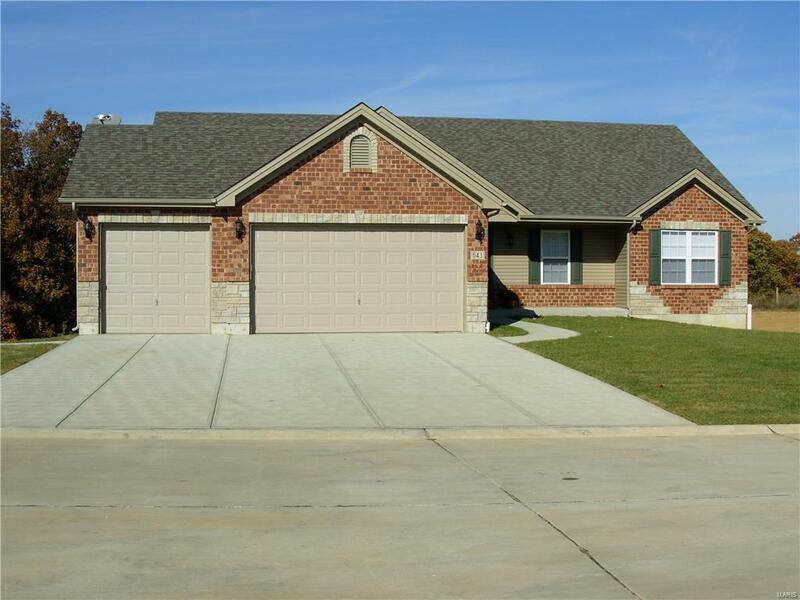 Other standard features, six panel white doors & trim package, hardwood entry foyer, partial brick fronts, architectural composition shingles, house wrap, front yard sodded to front corners, 20 ft wide concrete driveway with entry walk and a 2-10 warranty.